***RARE 4 CYLINDER DIESEL WITH ONLY 73K MILES!!!! ***FAST N EASY CREDIT APPROVAL!!! AND MUCH MORE!! RUNS AND DRIVES OUT EXCELLENT AND IS VERY CLEAN!! ***SERVICED, SAFETY CHECKED, AND WARRANTY INCLUDED!! 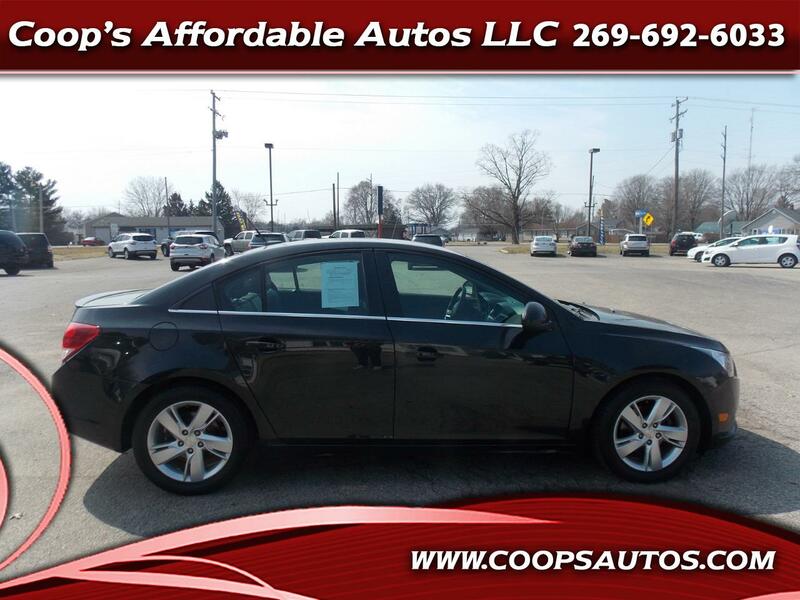 Visit Coop's Affordable Autos LLC online at coopsautos.com to see more pictures of this vehicle or call us at 269-692-6033 today to schedule your test drive.